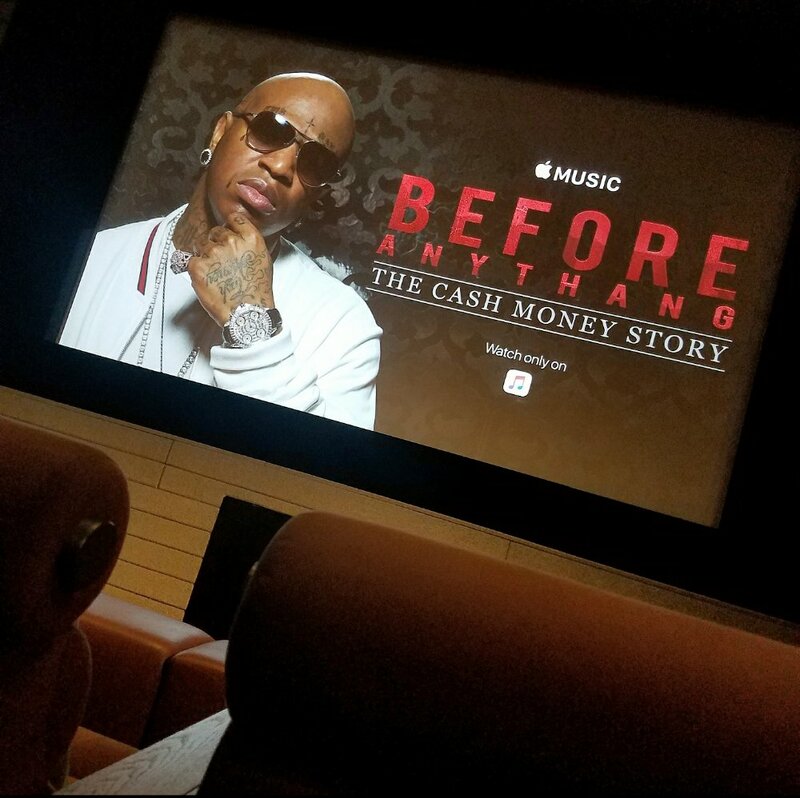 CASH MONEY RECORDS TO RELEASE THE BEFORE ANYTHANG SOUNDTRACK!!! This entry was posted in Fashion + Music, Uncategorized and tagged 360 Magazine, At the Club, birdman, cash money records, charnese ballard, culture magazine, Dej Loaf, edgy fashion magzine, generation x, generation z, hip hop, jacquees, mannie fresh, millenials, music, New Release, newmusic, rap, soundtrack, Vaughn Lowery, youth on April 4, 2018 by wp360mag. 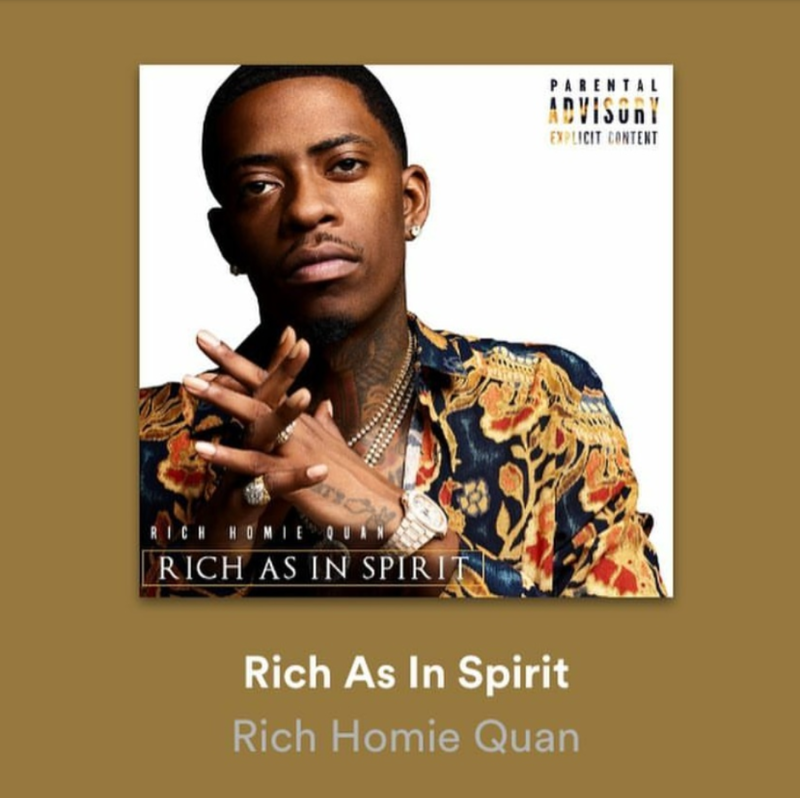 Today, multiplatinum and critically applauded Atlanta trailblazer Rich Homie Quan releases his anxiously awaited full-length debut, Rich As In Spirit, in stores and at all digital retailers via RAIS/Motown. It’s available HERE. Immediately, the track garnered critical praise. XXL wrote, Understood finds Rich Homie Quan showcasing his melodic flow as he calls out his haters and brags about his riches, while HotNewHipHop said the, Rich As In Spirit album is shaping up to be an impressive drop. Throughout a staggering 19 tracks, Quan goes as hard as ever when it comes to the hooks and rhymes from the opener Reflecting to the finale Bossman. Upon release, Changed immediately drew acclaim from THE FADER, Billboard, Stereogum, and XXL. To promote the release, he performed the track on MTV’s Total Request Live HERE. Additionally, he got deep on this episode of Complex’s Droppin’ Cash. Now, Rich As In Spirit not only represents every side of Quan, but also sees him in top form ready to take flight like never before. No conversation about 21st century hip-hop would be complete without mentioning the impact of Rich Homie Quan. 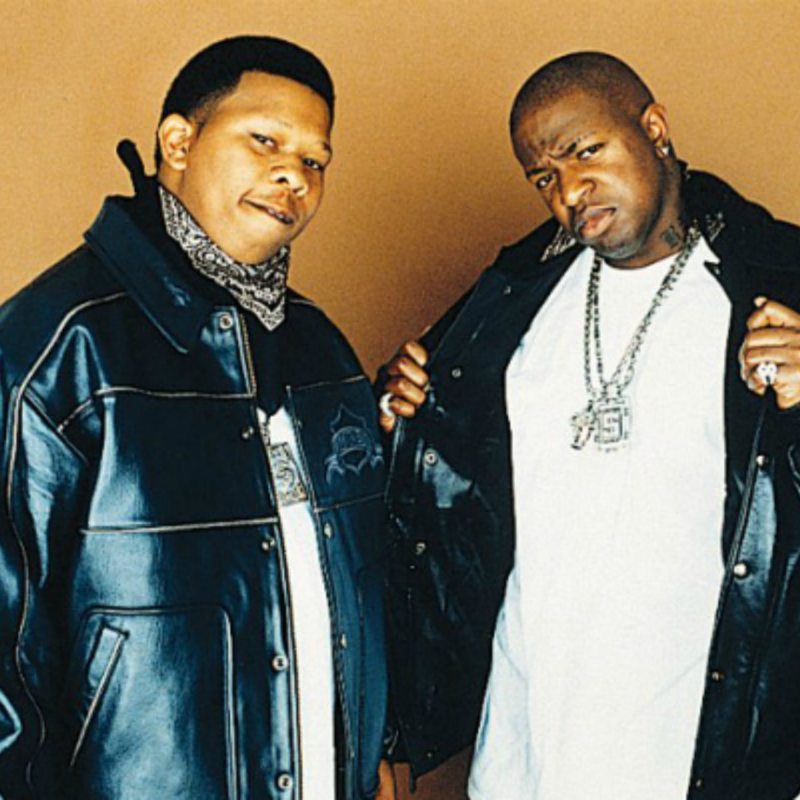 An unbreakable and unbeatable hot streak of mixtapes culminated on 2012’s I Go In On Every Song and Still Going In Reloaded. 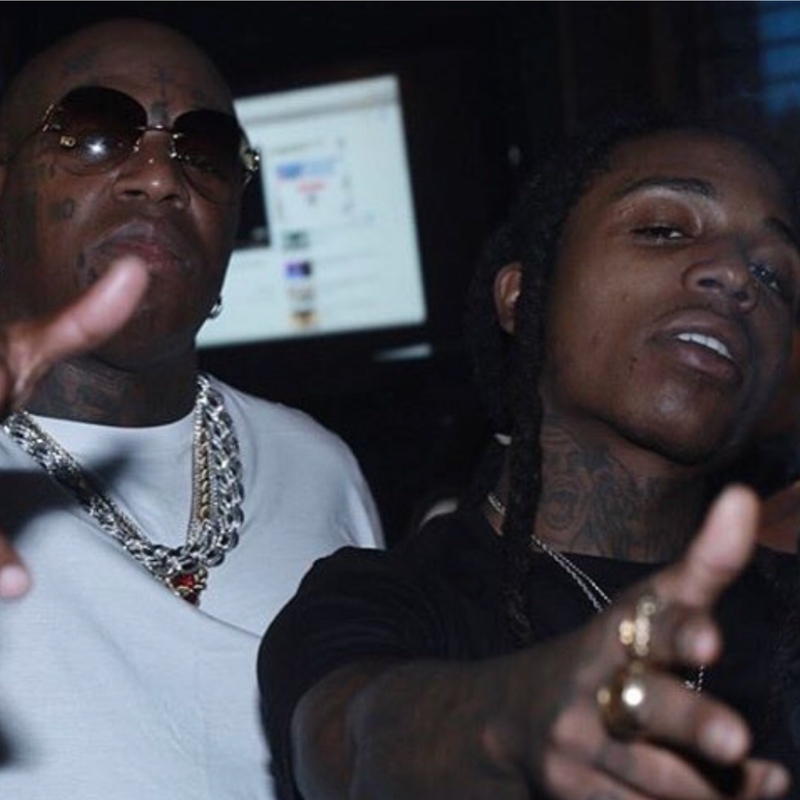 He literally became a part of the rap lexicon with the gold Type of Way platinum Lifestyle as part of Rich Gang with Young Thug and Birdman, double-platinum smash Flex (Ooh, Ooh, Ooh), which was so ubiquitous it popped up on Dwayne Johnson‘s playlist, and red-hot feature on YG’s triple-platinum My Hitta Last year, the 2017 mixtape Back To The Basics garnered praise from Noisey who reaffirmed, “He’s still very much in the conversation as one of the most exciting MCs in Atlanta.” The Back To The Basics movie used Quan’s engaging narration to link together official videos for six of the mixtape’s songs. Rich As In Spirit solidifies his place at the forefront of the conversation yet again. 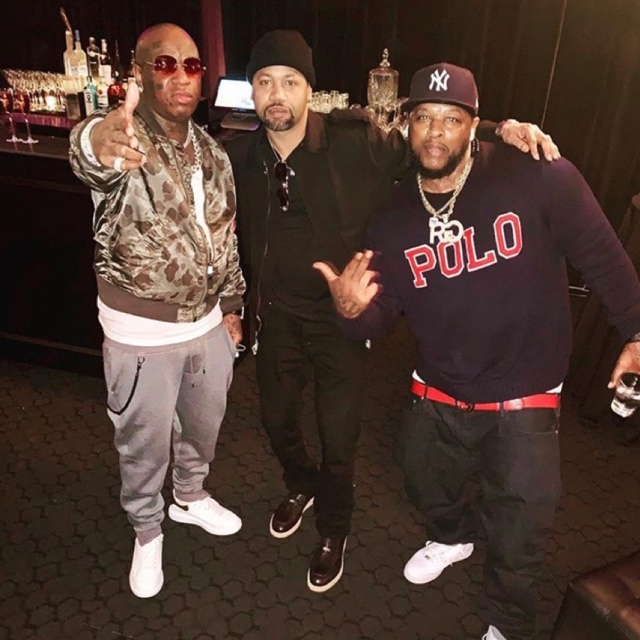 This entry was posted in Fashion + Music and tagged 360, 360 Magazine, Atlanta, billboard, birdman, Dwaybe Johnson, Global Society, Hannah Audrey Lowe, HotNewHipHop, lifestyle, mixtape, Motown, mtv, multiplatinum, Nard & B, RAIS, rap, rapper, Rich As In Spirit, Rich Homie Quan, single, singles, Stereogum, The Fader, Vaughn Lowery, XXL, YG, Young Thug on March 16, 2018 by wp360mag.